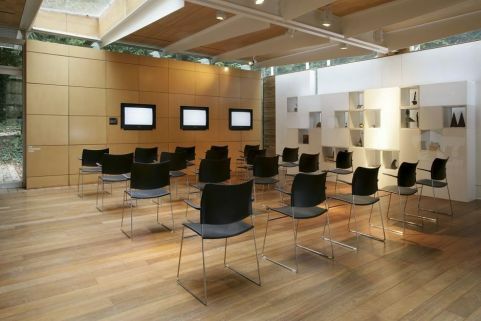 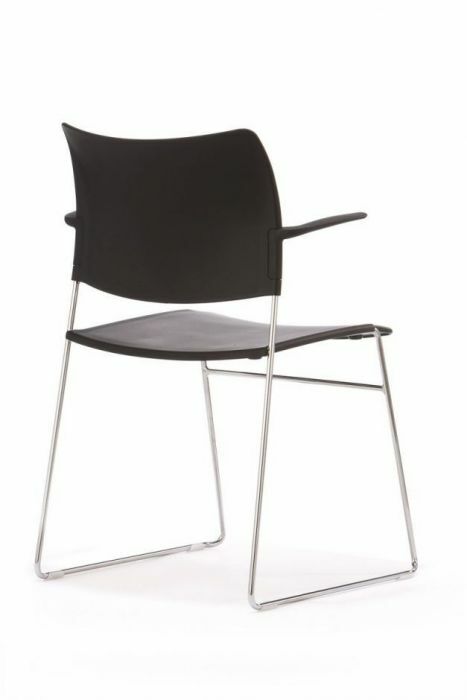 A very popular conference chair that has a minimal yet comfortable design that is available in a choice of 10 shell colours and is also available with a range of arm options. 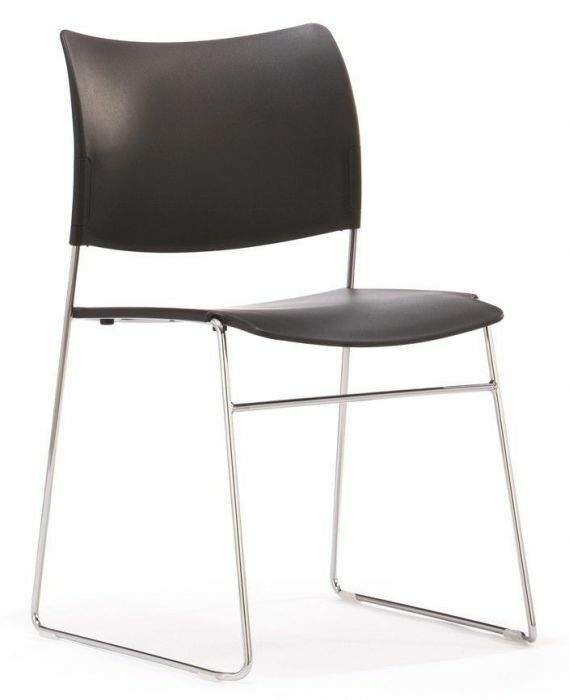 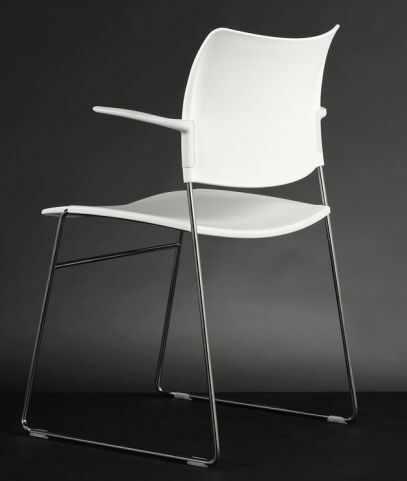 High density stackable chair that has a chrome frame, a polypropylene seat and back with upholstered options. These chairs also have a linking facility to connect the chairs together. These chairs have shell seats that are available in White, Black or Dark Grey.